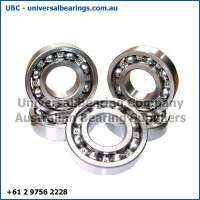 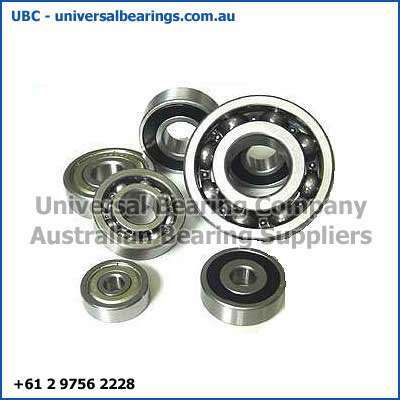 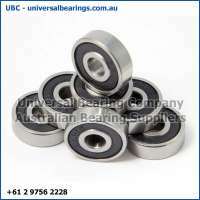 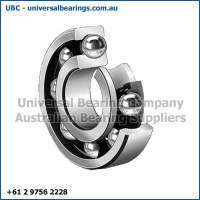 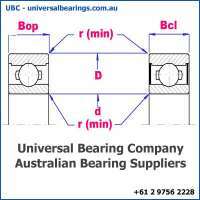 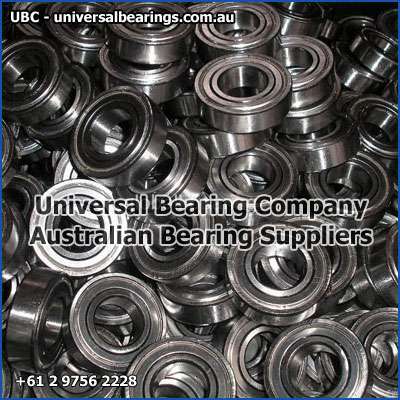 Deep groove single row ball bearings 1 - 4 mm, metric, deep groove ball bearings single row open and closed bop bcl Australia. 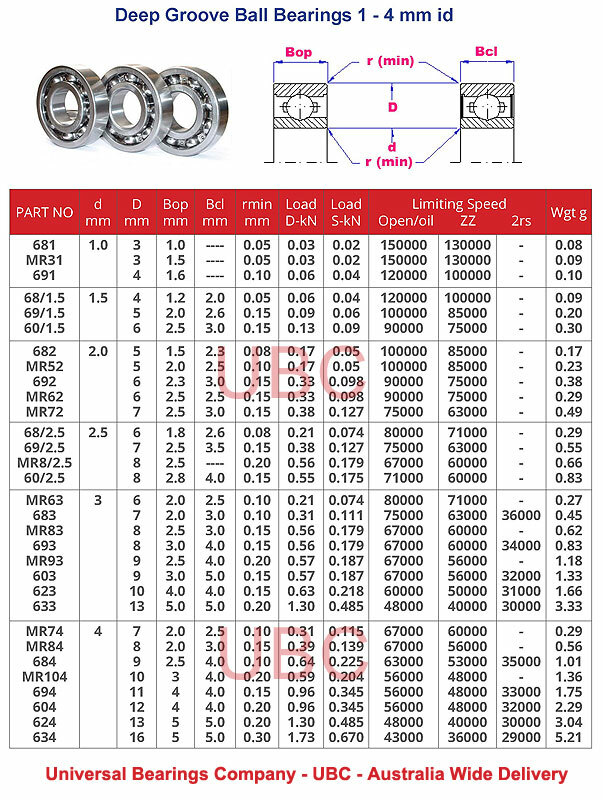 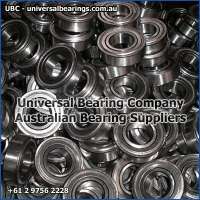 Deep groove single row radial, ball bearings are the most widely used bearings. 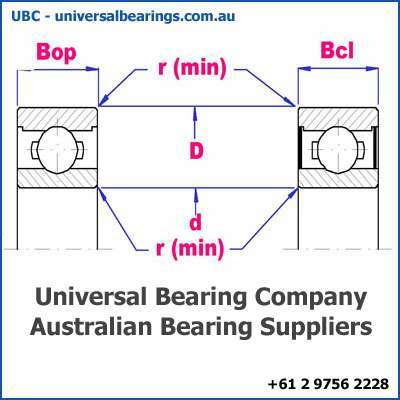 They utilize an uninterrupted raceway that makes them optimal for radial loads .This design permits precision tolerance, even at high-speed operation.